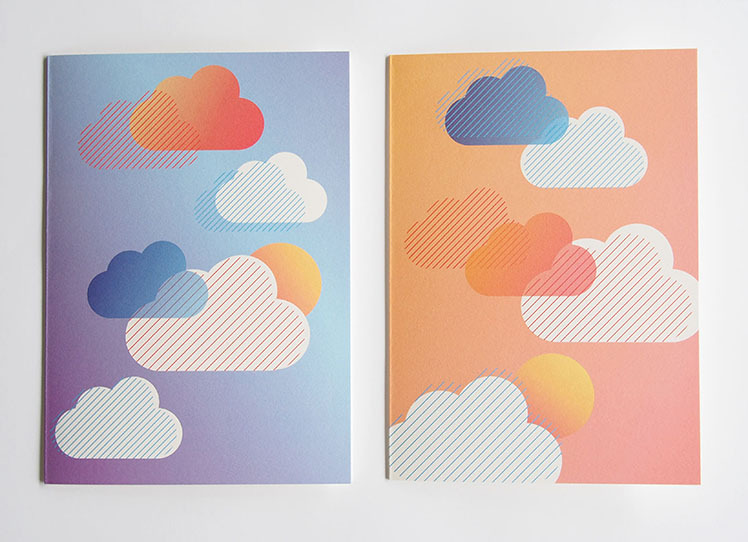 FK chats to Sarah of fun and bright homewares and stationery label, Collectus based in Melbourne. Tell us about your label Collectus and what the concept is behind it? 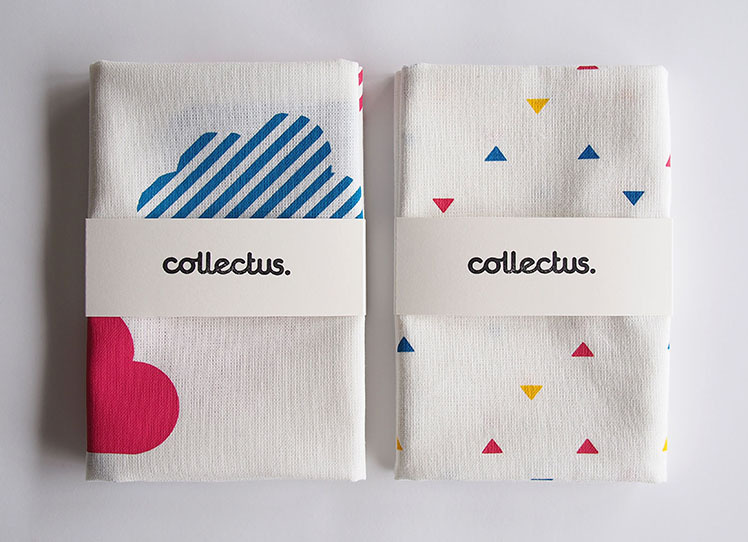 Collectus is here to make you happy by creating everyday gift and homeware products with bright colours and fun themes. 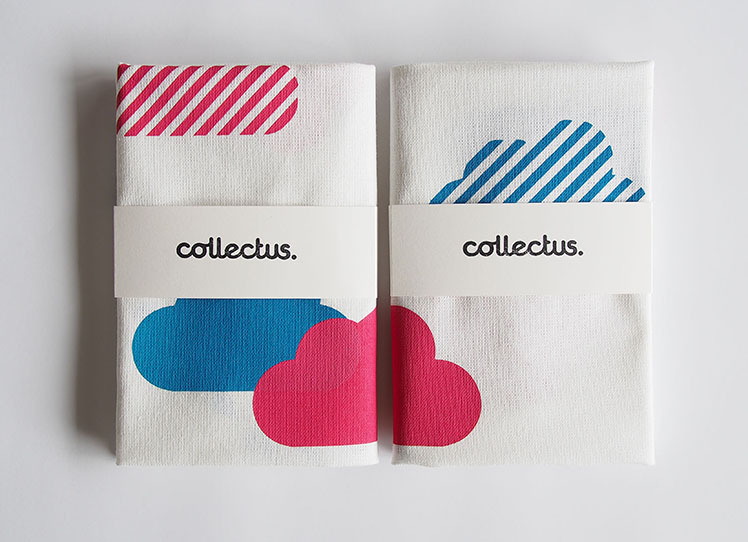 As the word ‘Collectus’ itself is Latin for ‘gather’, ‘collect’ or ’pickup’, the products are designed to themes so you can collect, mix and match or just pick up one. Collectus products are all designed by myself, Sarah Lawrey, and I also hand screen-print all the tea towels and tote bags, so they truly are locally made. 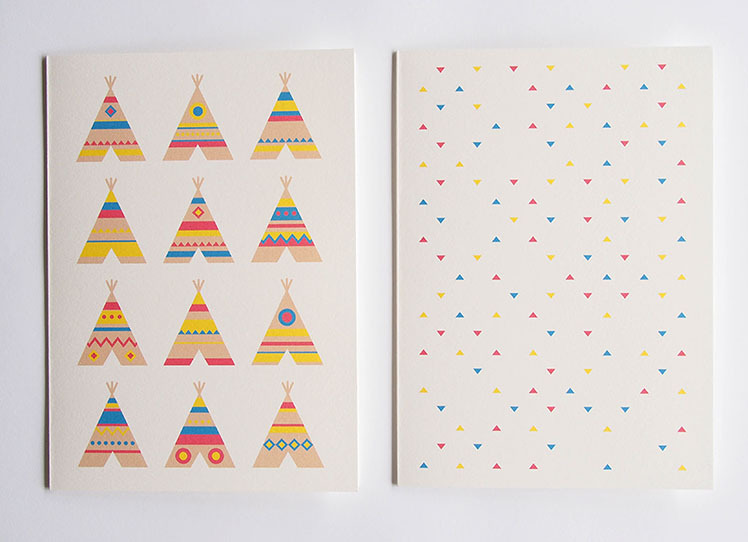 What is your background and how did you get started working with homewares and stationery? I studied graphic design at uni, but after a few years working as a graphic designer decided to move over to the management side of design. So now I love getting back to my creative roots and doing what I love. 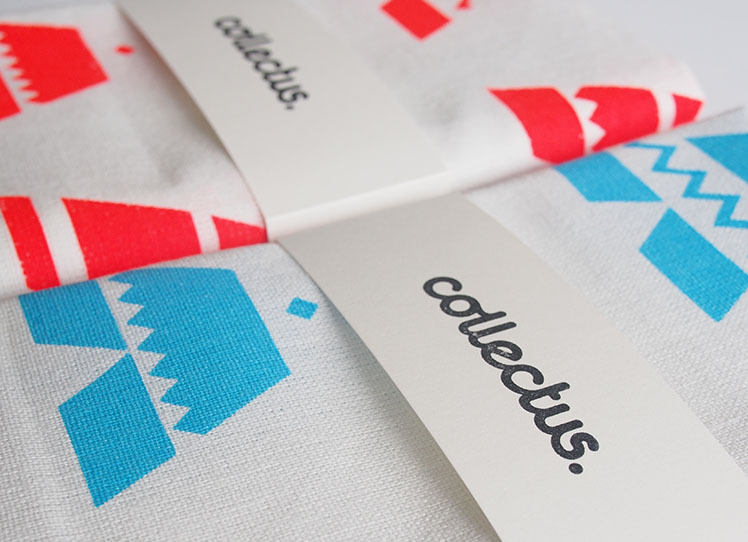 I started Collectus after attending a couple of screen-printing courses at Harvest Textiles. It was great fun and gave me confidence to start designing my own products. I’ve always loved stationery, so it felt only natural to start my own label by developing things I love! When I started Collectus not too long ago, I just wanted to introduce a bit more fun and creativeness into my life. So my design themes are full of colour and have a young and light-hearted approach. It’s all about feeling happy when I look at the work I’ve developed and hopefully it makes everyone else feel happy too! 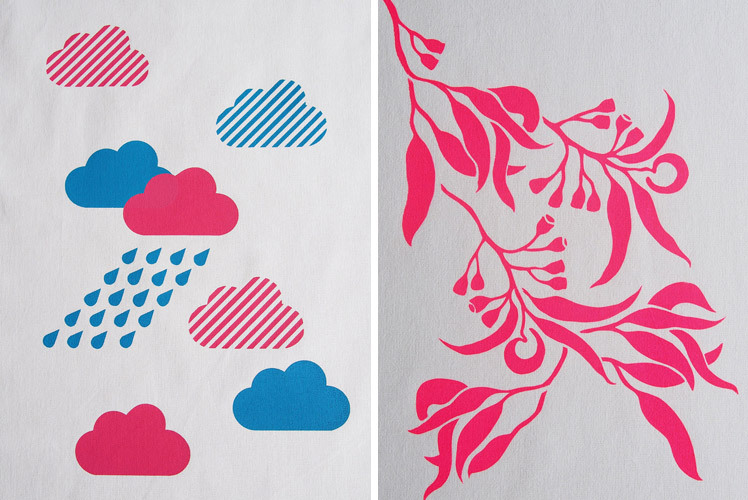 Pretty much anything that is colourful with simple shapes catches my eye and inspires me. Also my desire to keep developing new designs and products keeps me pretty motivated, as well as eventually being able to give up my day job! Collectus headquarters are housed in my spare room in sunny Thornbury, Melbourne at the moment! I’m just starting out, so its great to keep overheads down and I’m lucky just to have a space to do all my screen-printing by hand. The best thing about it, apart from the company of my cat Lottie, is the peace and quiet! A far cry from my usual job, as an account manager, at a graphic design company in Richmond. It’s a bit of a challenge to fit all the things I want to do with Collectus into my days off! I’ve been trying to start out small by doing all my own screen-printing by hand. I love having the freedom to plan my own day and have times on and off the computer. I can be quite selfish and just design what I want to see and hopefully others will love what I do too! What new projects are you working on and where would you like to see Collectus in the future? Just before Valentine’s Day this year, my nephew went into the Royal Children’s Hospital in Melbourne for his 4th open-heart surgery at the age of 3! He is such a trooper and has a heart of gold himself, so I developed my ‘Heart of Gold’ gift card and donate the proceeds to Heart Kids. I’d like to expand this range and do gold screen-printed A4 prints and other products for the ‘Heart of Gold’ range. I’m also developing a range of hand screen-printed cushions for the Melbourne Finders Keepers market in July carrying on from my gum leaves range, designing patterns with native flora. A bit further down the track, I’d really love to expand Collectus by doing some collaborations with other local designers and makers.